Join Chef John Bender for this first in a series of classes on all things sushi. In this introductory class you’ll learn about the history of sushi and how it has evolved in American culture. 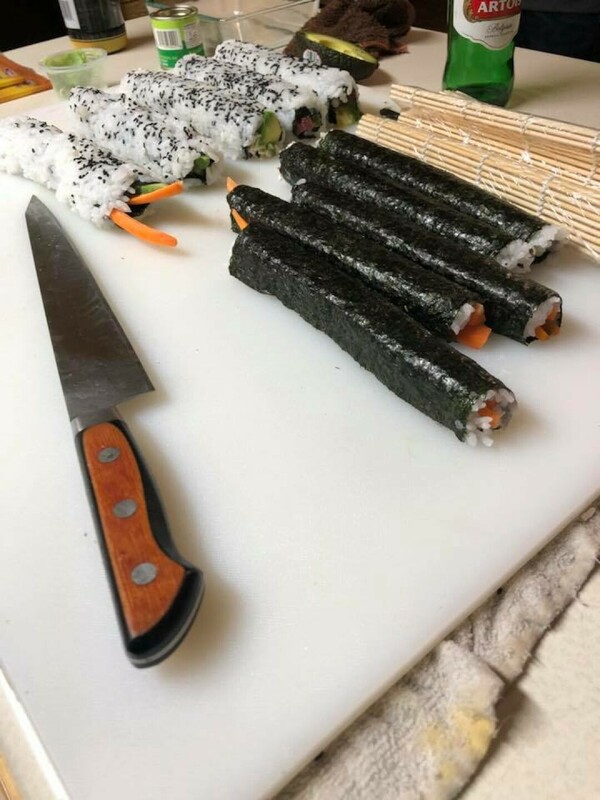 You’ll receive supplies, ingredients, and step-by-step instructions on how to make sushi that’ll impress your friends.